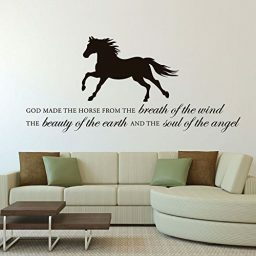 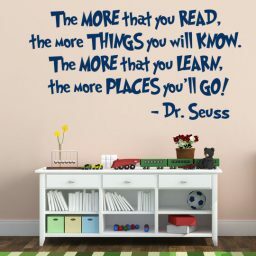 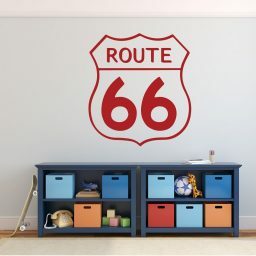 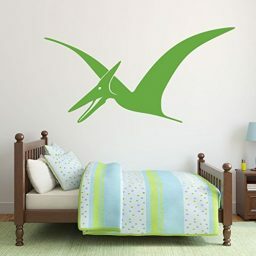 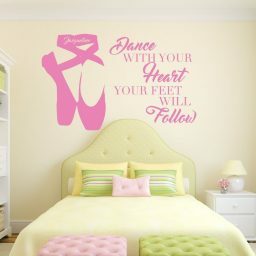 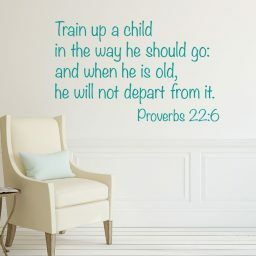 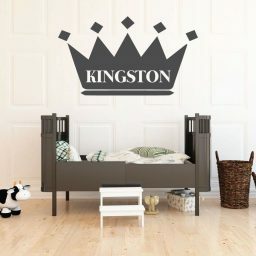 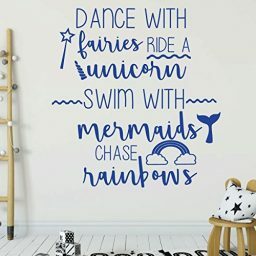 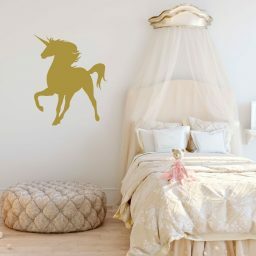 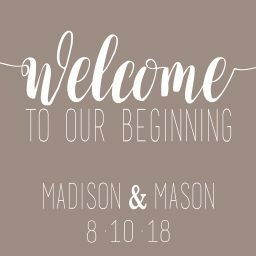 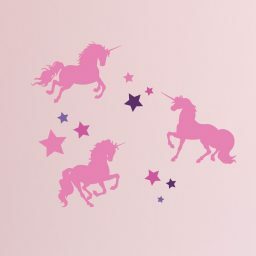 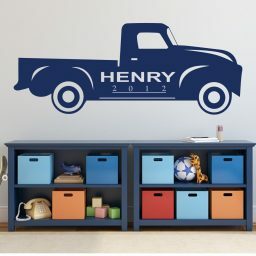 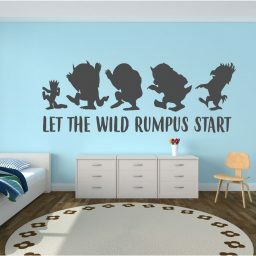 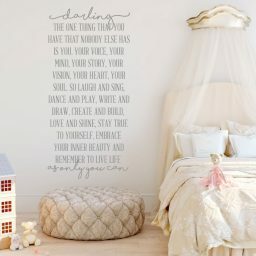 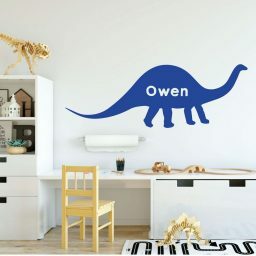 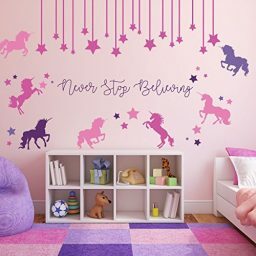 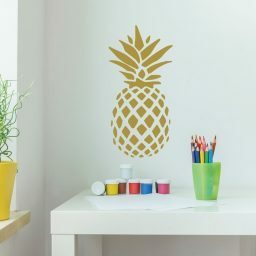 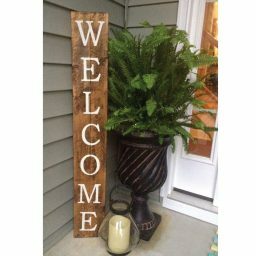 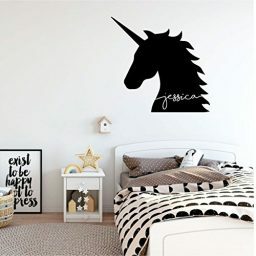 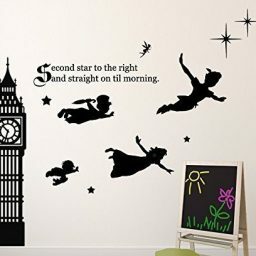 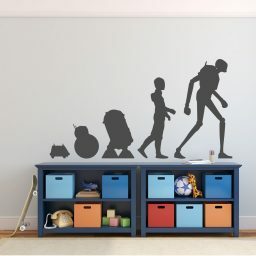 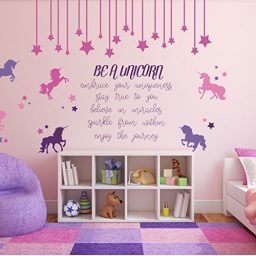 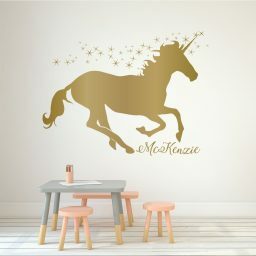 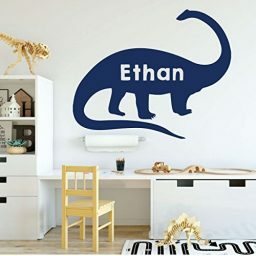 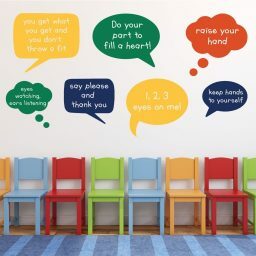 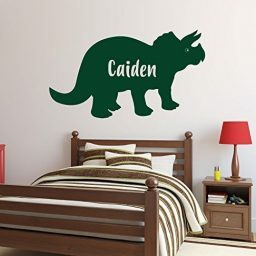 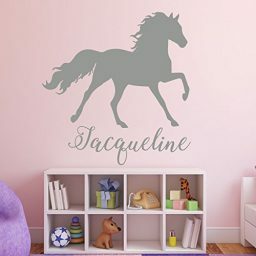 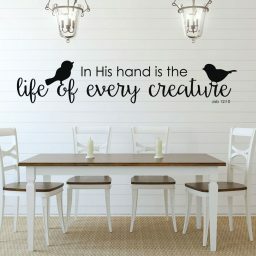 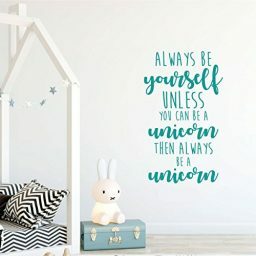 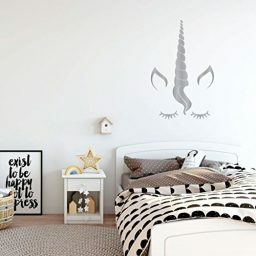 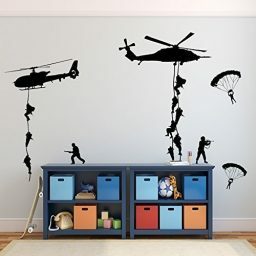 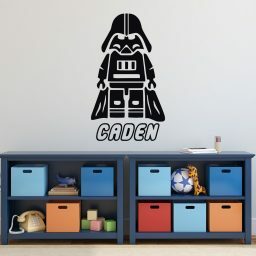 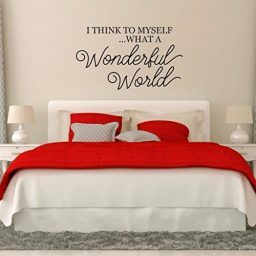 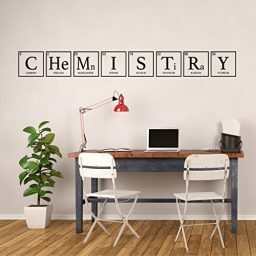 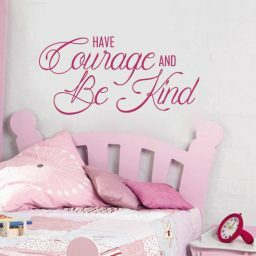 CustomVinylDecor.com has a vinyl decal for almost every living space you can think of. 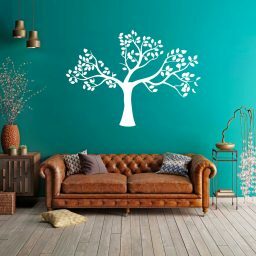 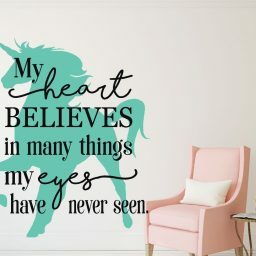 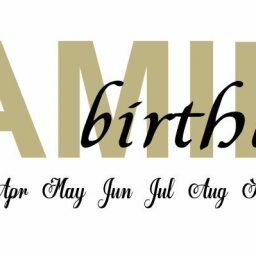 Need to decorate your living room, bedroom, or bathroom in the home? 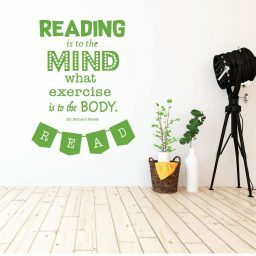 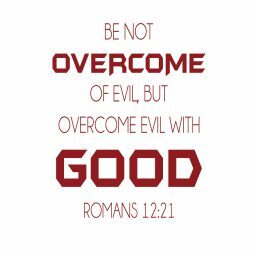 No problem; we’ve got you covered. 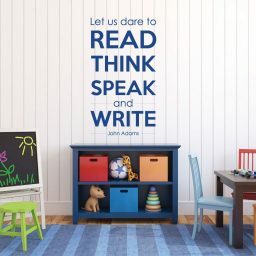 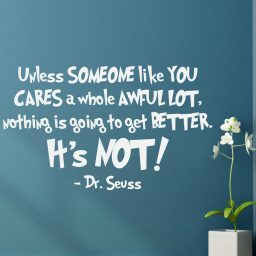 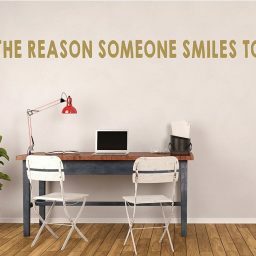 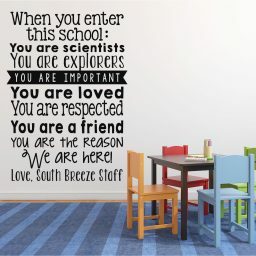 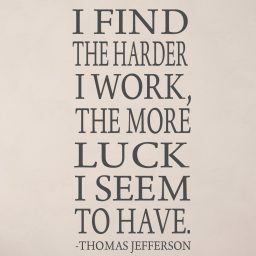 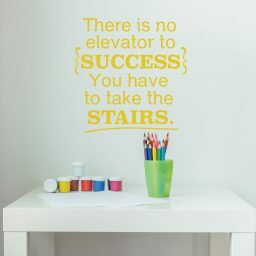 Want to inspire and motivate in the office, at school, or elsewhere? 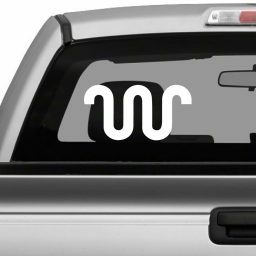 We’ve got vinyl decals for those environments as well.